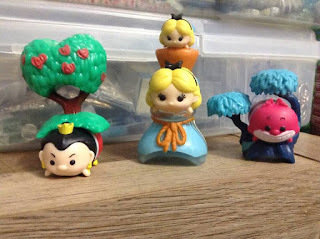 Disney Tsum Tsum Series 3 Mystery Blind Bags Hitting Stores! 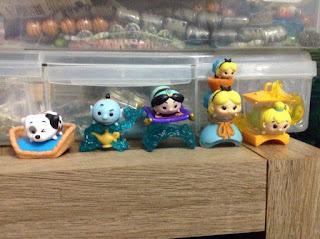 Amazing finds this week at Walmart stores, where the series 3 Tsum Tsum Mystery packs are trickling out! We scored Woody, Patch, Genie, Jasmine, Tink and Alice so far! 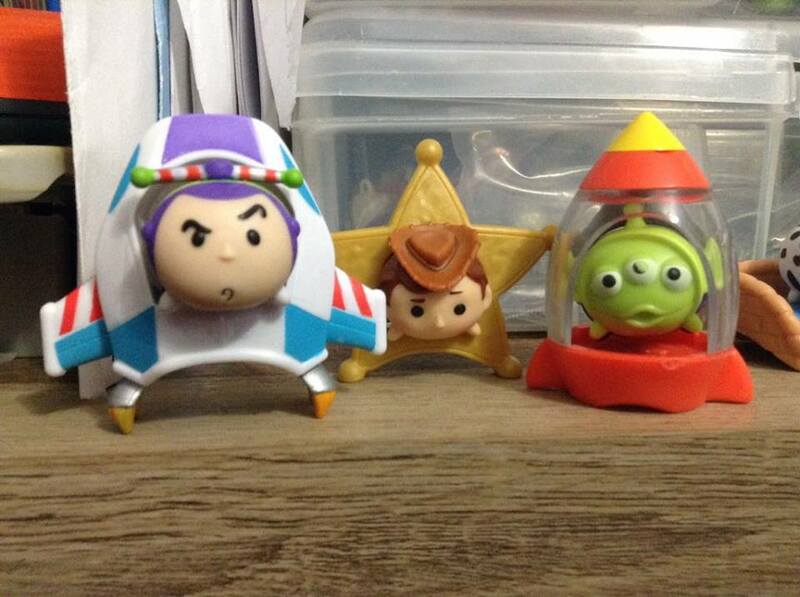 Who have you found collectors? 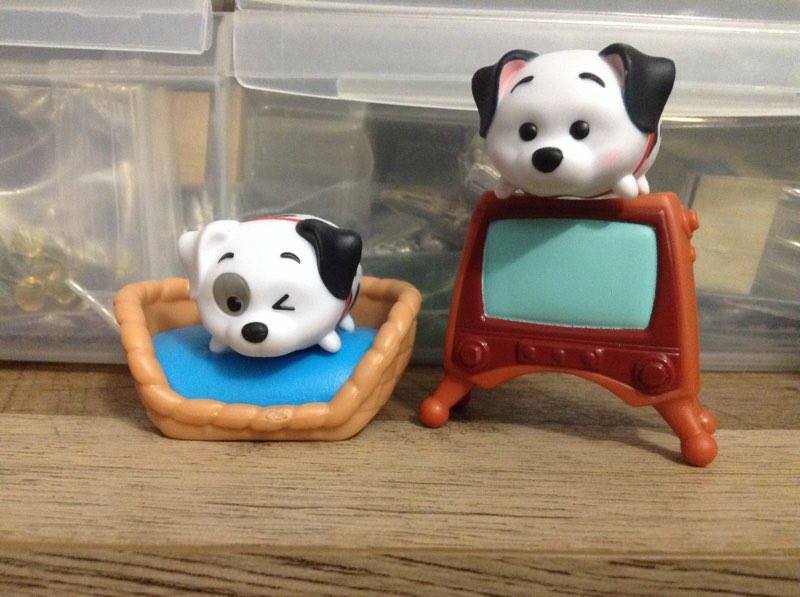 If you see the 3-packs or the 9-packs in your area, let us know! 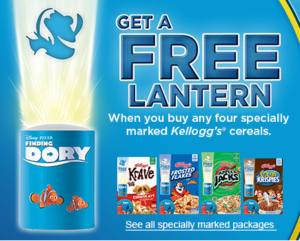 Don't miss out on picking up four cereal boxes and ordering your FREE Dory lantern Pixar Collectors!